Do you have short to medium term project requirements? Short & Medium Term Rental is cost-effective from 1 day to 6 months to meet a project requirement or short term needs. 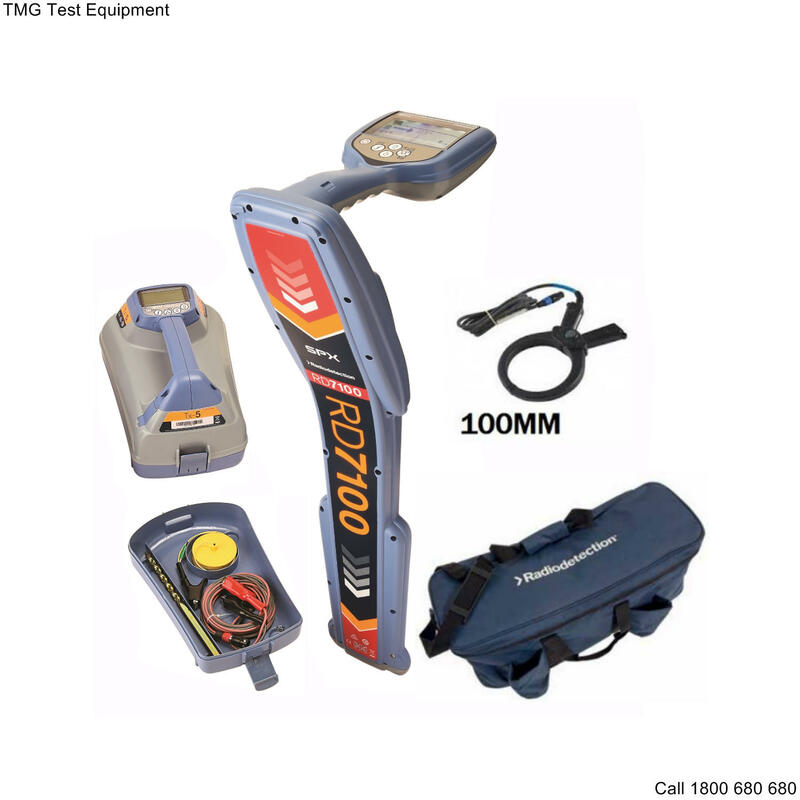 TMG specialises in project based rentals, and hold a diverse range of equipment in Clayton South, Victoria, Australia. All equipment provided for rental has been fully checked and electrical safety tested to AS3760, and calibration certificates supplied where applicable. Rental Solutions are available from a wide range of Quality Manufacturers including, but not limited to, VIAVI, Radiodetection, Fluke, Anritsu, Kaelus, Kingfisher, Haefely and Rohde & Schwarz. please call us on 1800 680 680 or use the Contact Form below.